Who wants to go to know them choose the current period, the end of the summer and even later the beginning of autumn. It is the best time to enjoy the fruits of the Aeolian offer. In other words: a powerful nature, less confusion, food of great taste, less hot temperatures and the possibility to really feel the island soul in its essence, that is also made of silences. Lipari is the largest island of the Aeolian Islands and tourist capital of the whole archipelago. 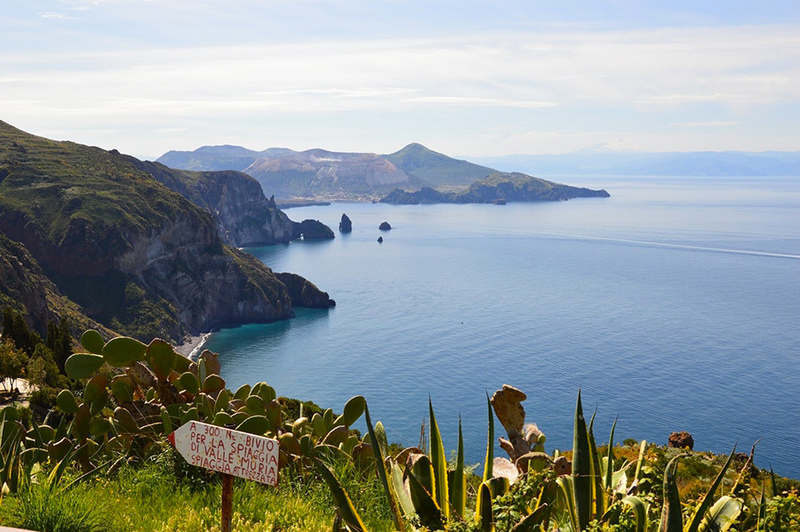 In Lipari the varied coasts where collecting the most beautiful experiences are those of the bay of Canneto, bordered by the volcanic promontory of Monte Rosa, the beach of Vinci near the Pietralunga and Pietra Menalda stacks, and the White Beach cove overlooking turquoise waters. The marvelous seascapes, which invite to unforgettable baths in crystal clear waters, are joined by trekking paths that allow you to admire exciting landscapes, such as the Belvedere of Quattrocchi, from which even the profile of Etna can be seen on clearer days. 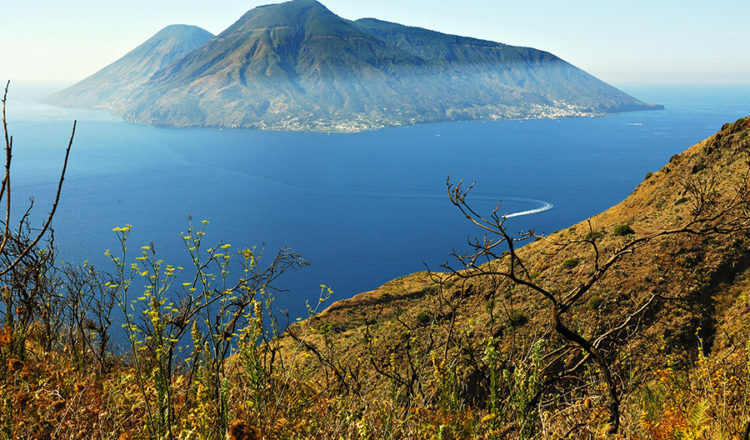 Stromboli is probably the most evocative of the Aeolian Islands, certainly the most unusual: it is in fact dominated by the famous volcano about 926 meters high, still active. 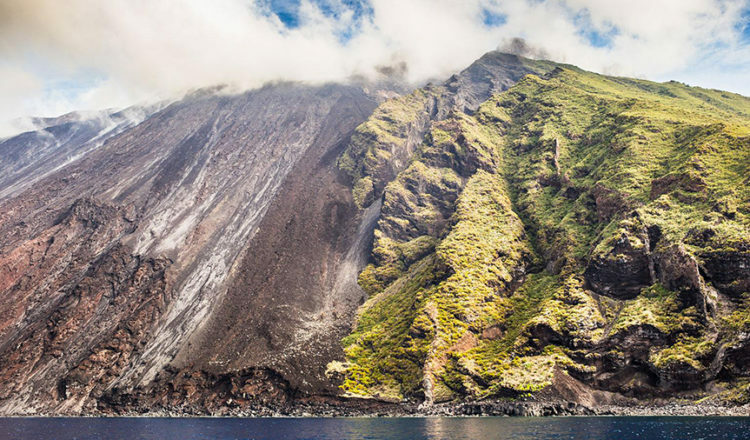 With its lava beaches all black, Stromboli espresses the best of itself at sunset, when one observes from the boat the spectacle of the incandescent lava and the lapilli on the side of the volcano. 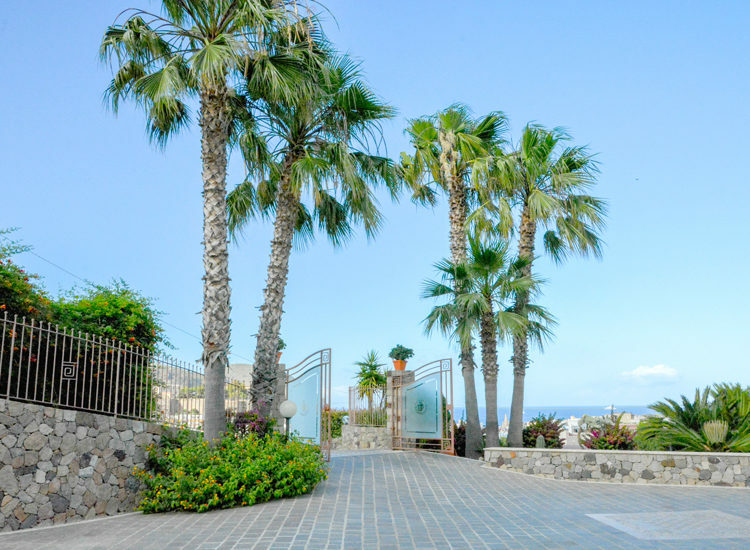 It is a small paradise for its tranquility, the narrow streets, its white houses and its intact nature. Salina is the greenest sister! Its territory is lush, full of trees, plants and flowers. One of the most interesting excursions is undoubtedly the one that leads to the top of Fossa delle Felci (962 meters a.l.m.). Panarea is the first to emerge from the abyss, estimated around 600 thousand years ago. Its peculiarity is that of having an own archipelago composed by the islets of Basiluzzo, Spinazzola, Lisca Bianca, Lisca Nera, Dattilo, Bottaro, the rocks of Panarelli and the Formiche. 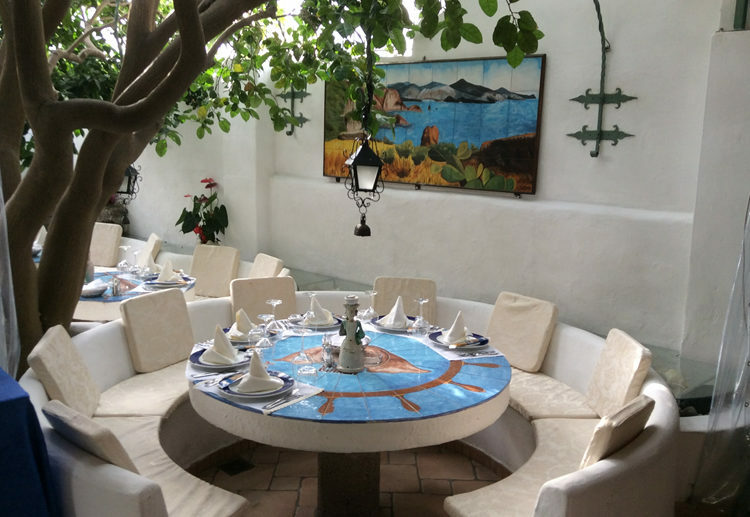 Our advice to visit the Aeolian Islands is to book accommodation in hotels or residences in Lipari and make daily trips to the other islands of the archipelago, with comfortable boats.